The android platform has always gain the credits or perhaps a upper hand when it comes to voice command and dictation. Google upon knowing how important this is for the android users, are putting more effort to take it further to an extreme rate with lots of improvement. If perhaps you’ve ever wanted to control your android device with your voice (without having to lift a finger), then the opportunity is here and all thanks to Google. 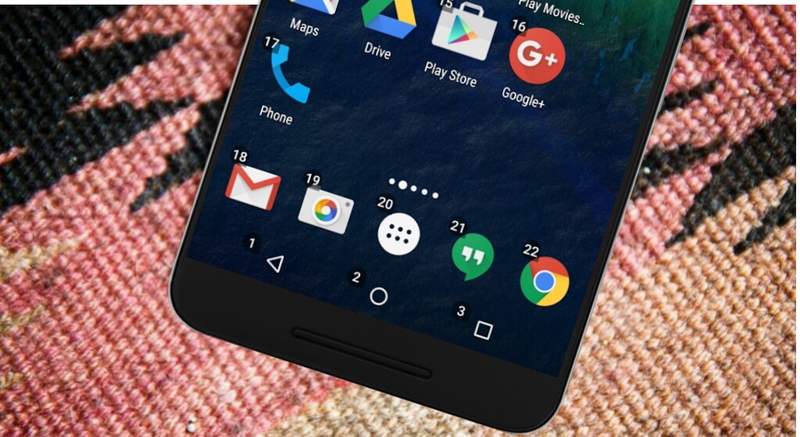 Earlier on, Google “quietly” released a voice control app which was known as Voice Access. This incredible app provides accessibility by voice for hands-free mobile computing. Also Read: How To Control Your Android Device With Your Head Or Face. Voice Access is an accessibility service that comes in handy on numerous occasions. For instance if you’ve difficulties manipulating your touch screen android device due to temporary injury or if perhaps you’re driving and wants to answer an important call without having to lift a finger, then Google Voice access will painlessly let you do that. The app is still in it’s beta stage but it’s functionality shouldn’t be ignored either. 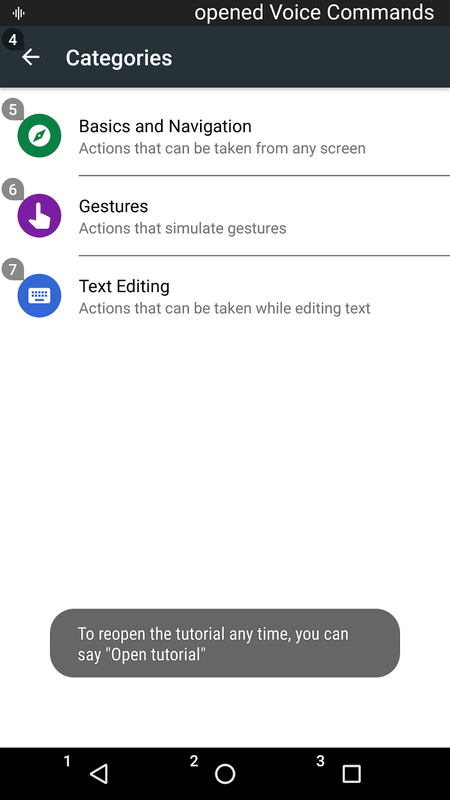 Thus if you’ve enabled the “Unknown Source” via your android device settings, let’s unveil how to use the Voice access app to command your android. Voice access as said earlier is still in it’s beta stage and to recall, the limited entries for beta testers is now closed. However while this might seem to be a disappointment, Google recently released the voice access app on the play store which seems intriguing and perfect. You can also download the Voice access app from a third-party source. Now once the Voice access app is installed, you’ve to navigate to your android device “Settings” menu, then scroll down and open the “Accessibility” option. From there select Voice access and toggle the switch ON. A brief tutorial will run after “toggling ON” the service (complete the tutorial to learn how to use Voice Access). 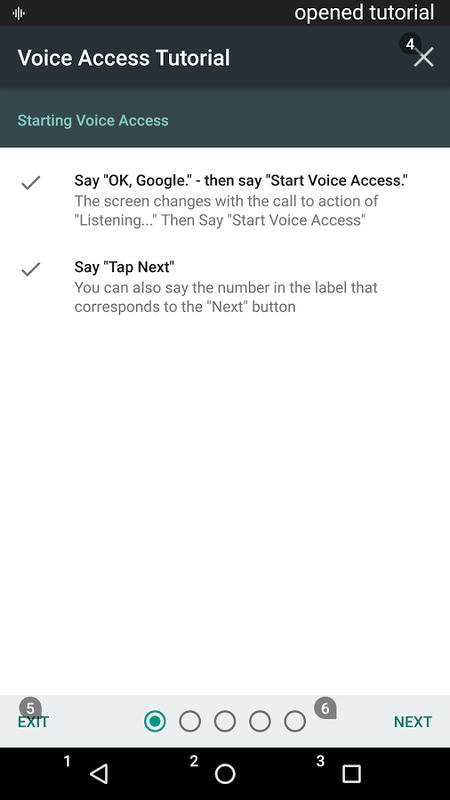 Voice access requires you to enable”Ok Google” in other for the app to function and ensure a complete hands-free interaction. Simply navigate to Settings -> Google —>Search & Now –>Voice –> OK Google Detection and then turn on the option From Any Screen. You will be asked to train the app by speaking Ok Google three times which helps to recognise your voice. Once that’s done, you are all set to use the Google Voice Access. 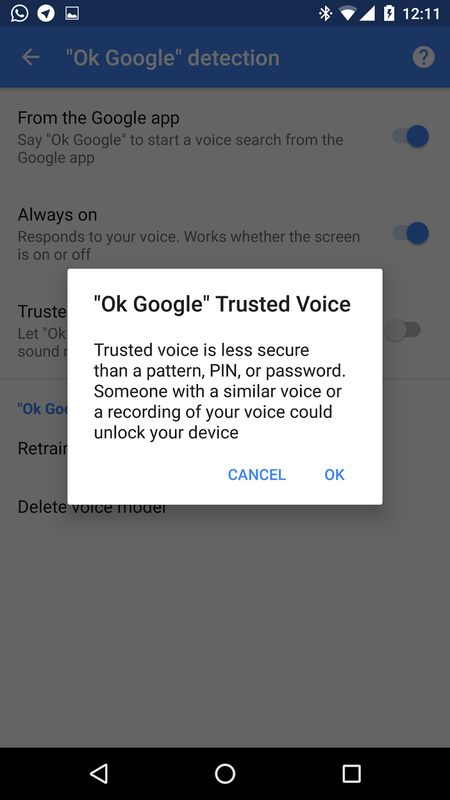 Note: If you choose not to enable “Ok Google” from any screen, or if your device does not support it, a blue Voice Access button will appear on your screen. You can press this button to indicate that you would like to start saying a voice command. You can also press, hold, and drag this button to move it to a different location on your screen. The Voice Access app provides Voice command which is currently in English. The app also overlays “numbers” over every interactive element displayed on the screen. It contains three basic category of operation: Text composition, basic and navigation, gestures. Thus we’re going to break this categories into pieces. Text composition also allows voice transcription. When you launch the voice access app for the first time, you’ll receive text input in various apps. Anything that you can interact with on the screen will have a small “number” next to it and speaking out that number will open the task. Alternatively, you can use natural speech commands. For example “Open YouTube” etc. They all work like magic. Note If a command is not recognised, you’ll get an error. 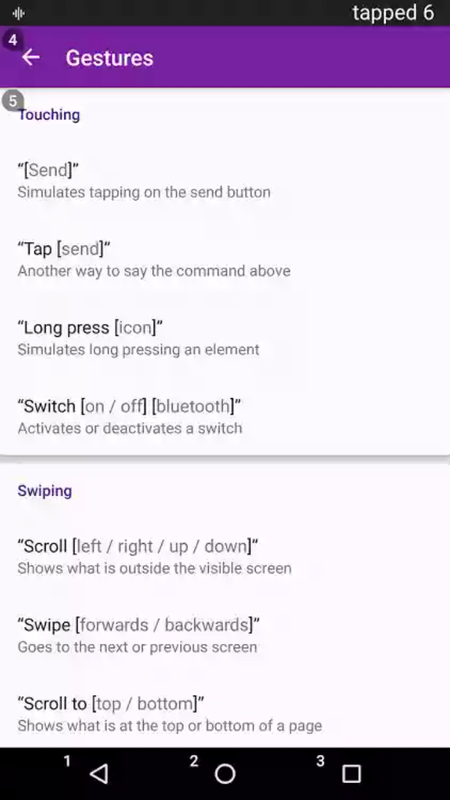 There are a lot more commands that the app brings. For a complete list, say “show commands“ or simply open the “show all commands option” from Voice access settings to view the entire list. 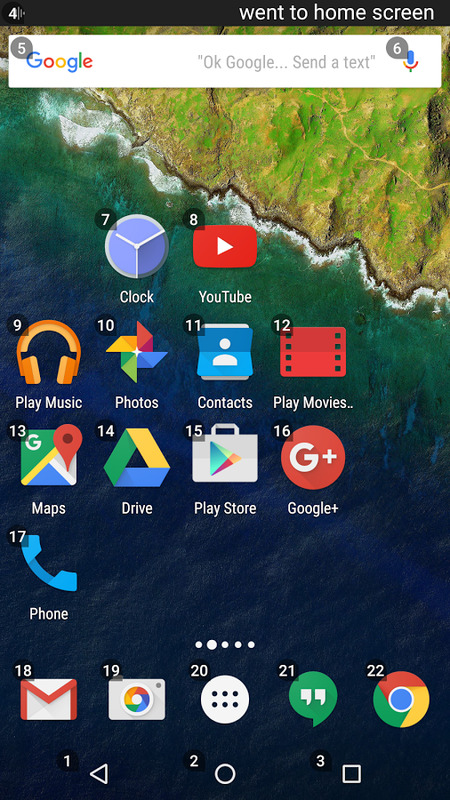 While making use of the Google Voice Access app, you can also use your voice for menu navigation. The commands allow complete control over the system’s wireless and menu navigation. Example to perform a basics and navigation from any screen simply say “go back”, “go home”. It’s as simple as that. Since voice Access is an accessibility tool made partially for the disabled, it rewires gestures into voice commands. Thus giving you the opportunity to perform daily task. The best example is when you’re on a current screen. You can simply interact with things on the current screen by saying “click next”, “scroll down” etc. Overall Voice Access capable of doing anything users do with their fingers with the aid of the three categories. This makes it suitable for a wide range of roles. To start Voice access, simply say “Ok Google Start Voice Access”. You can also pause Voice Access from any screen by pulling down the notifications bar and tapping on Voice Access OR rather to stop Voice Access, just say “stop Voice Access”. To disable it completely, then go to Settings > Accessibility > Voice Access and turn off the switch. While the Google’s voice access app seems a bit overwhelming, it’s good to remember that the app is in it’s beta testing stage. However the future will certainly be bright as Google tends to add more functions to improve the app without any bug. 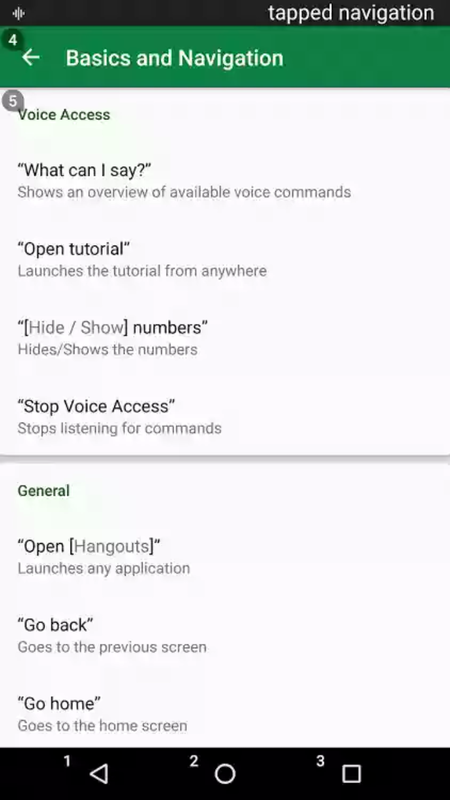 This feature was one of the things I have ever craved for in android as it gives you a unique way to take full control over your android device by using voice command speech.